Even Lincoln made the cut. These are the 10 best interiors of 2017 – at least according to Ward’s Auto. 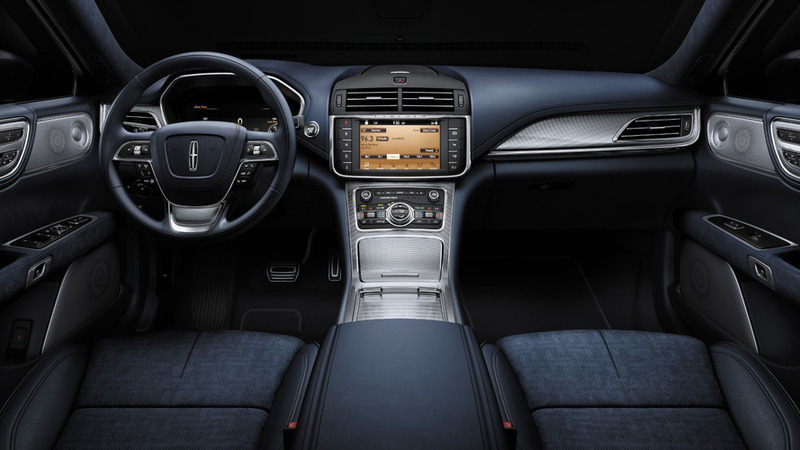 The publication has once again hand-picked the best of the best of car interiors; last year saw winners from Chevy, BMW, Cadillac, and plenty others. This year sees an even bigger variety than ever before. 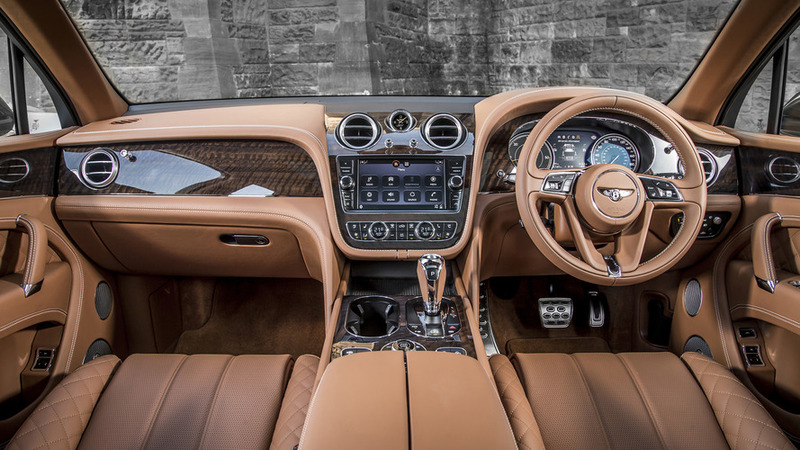 From the cheapest model in the bunch, the $29,260 Subaru Impreza, all the way to the $278,000 Bentley Bentayga, there is no shortage of well-crafted interiors on this list. The Ward’s 2017 honor list sees some interesting newcomers to the mix, including the Maserati Levante, Buick LaCrosse, and Lincoln Continental, as well as some familiar faces from Honda and Lexus. "We strive every year to compile a list that is diverse, representing as many segments and price points as possible," says Senior Content Director Drew Winter. 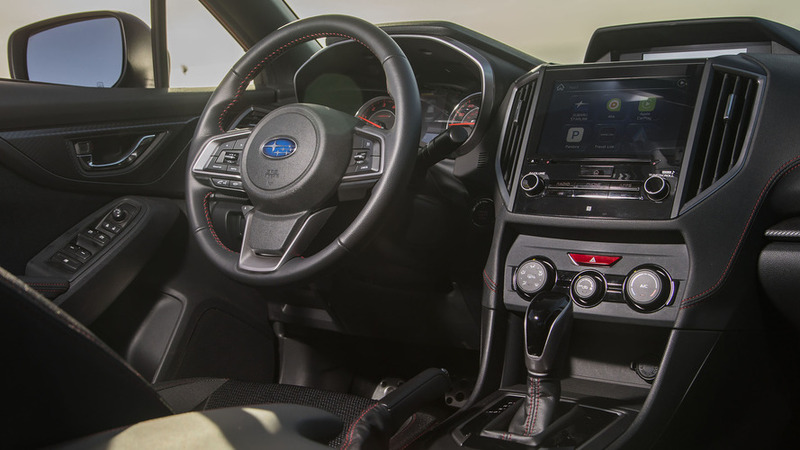 "The fact that seven brands are receiving their first Wards 10 Best Interiors trophies is a testament to the advances made across the entire auto industry." 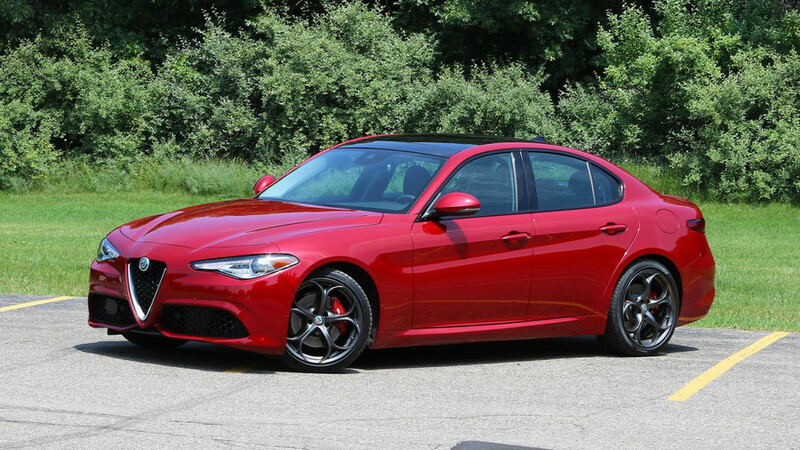 Only three manufactures on the list have received the honor before – Lexus, Honda, and Mazda – while the seven other honorees are making the list for the first time. 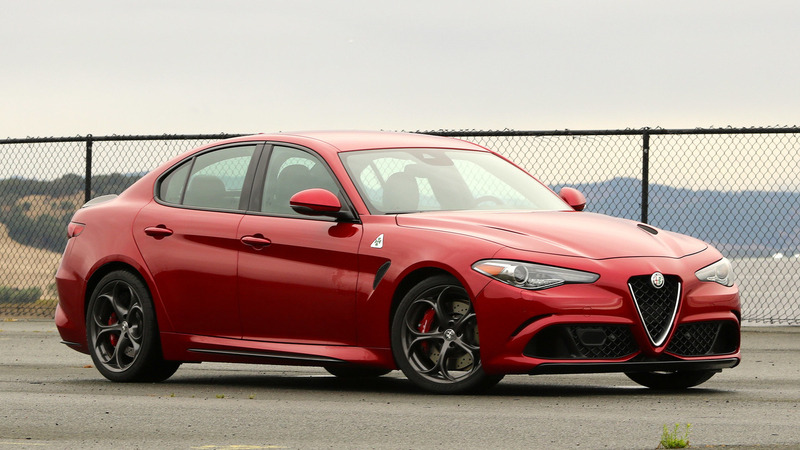 Alfa Romeo, Bentley, Buick, Lincoln, Maserati, Mini, and Subaru have never made the list in the award's seven-year history. The ten winners were selected from more than 31 interiors tested by the publication. 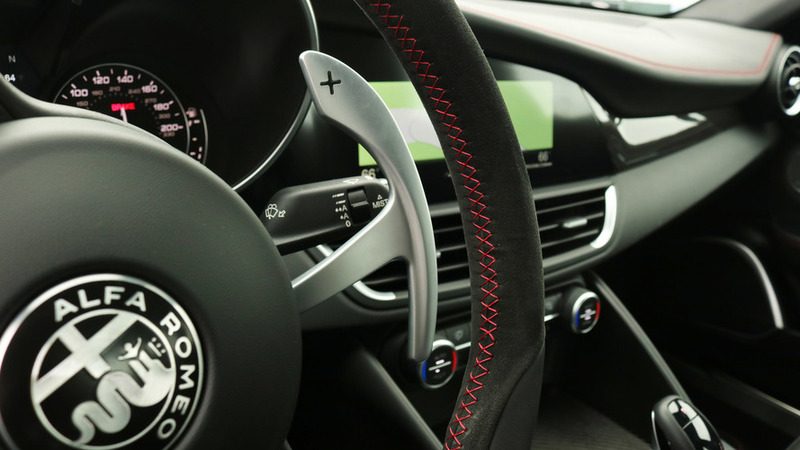 Surprisingly, Vilner's horse leather Mustang interior didn't receive honors.